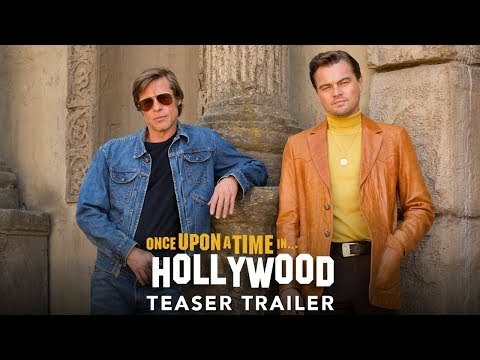 The KIA Telluride Supper Suite, produced by A-List Communications, had more than its fair share of star power, with celebrities such as Demi Moore, Zac Efron, Emma Roberts, Milla Jovovich, Jon Cryer, Lily Collins, Ed Helms, Kevin Bacon, Kyra Sedgwick, Alfre Woodard, Josh Gad, and Armie Hammer stopping by. And speaking of Armie, he couldn’t get enough of the KIA Telluride, proclaiming it was “luxurious.” Other celebrities that enjoyed rides in the KIA Telluride included Michelle Williams, Billy Crudup, Julianne Moore, Awkwafina, and Machine Gun Kelly. While at the KIA Telluride Supper Suite, Zac quenched his thirst with LIFE WTR, and Bacon and Sedgewick enjoyed the delicious offerings from the Greene St. Kitchen during The Creative Coalition Spotlight Initiatives dinner. And during the dinner, emcee Richard Kind had the guests in stitches, telling dirty jokes while honorees such as Josh Gad, Tony Hale, and Anna Chlumsky laughed their heads off and toasted with Sensi Tuscany wines, Blue Moon beer, and Tequila Comisario. And Demi Moore found a pair of mou boots she couldn’t live without! 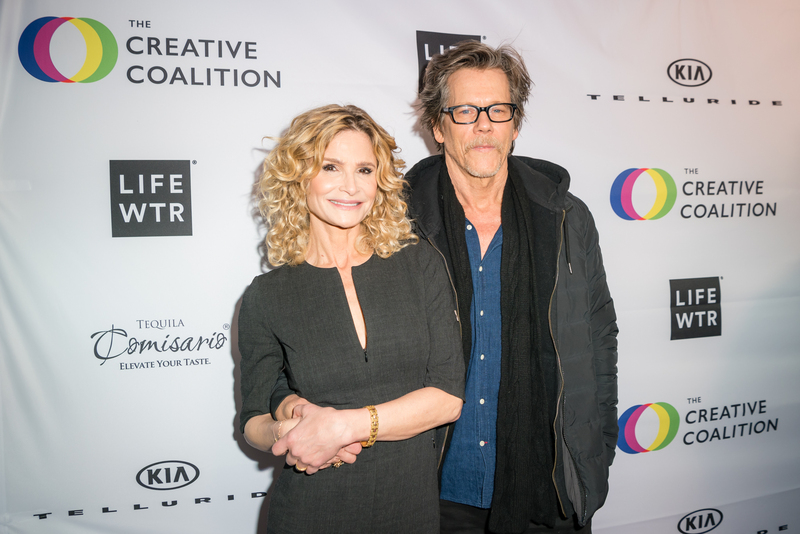 At the Wanderluxxe Filmmakers Lounge, guests enjoyed wellness treatments such as an infrared sauna, massages, and makeup applications by Stare cosmetics. During the day, The Wrap hosted a Women in Entertainment panel, and Love, Antosha held its post-premiere party there as guests enjoyed Casamigos Margaritas. 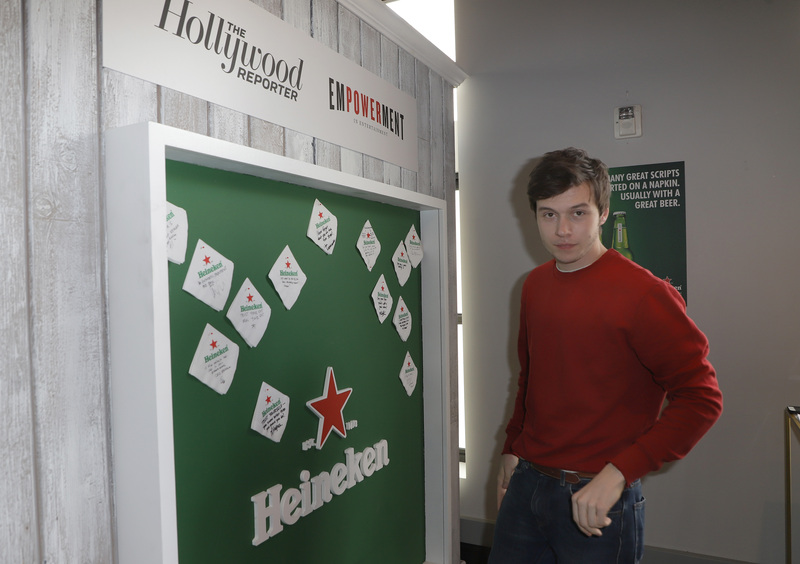 Nick Robinson, Reid Scott, Ashton Sanders, Michael Tyburski, Nisha Ganatra, Octavio Pizano, Tarell Alvin McCraney, Paul Walter Hauser and others shared their advice for aspiring young filmmakers at the Hollywood Reporter 2019 Sundance Studio x Heineken. 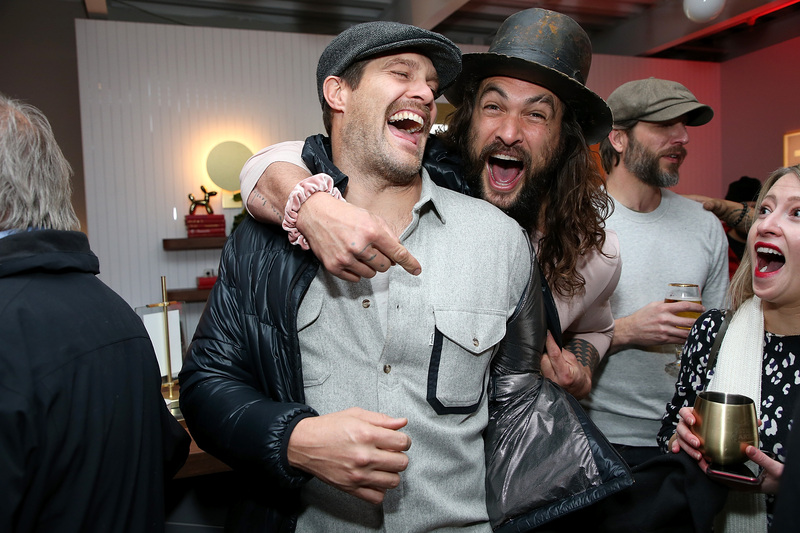 Jason Momoa and Geoff Stults bro’d out at the Stella Film Lounge. The Cast of “Paradise Hills” surprised Eiza Gonzalez with a birthday cake at their cast party. 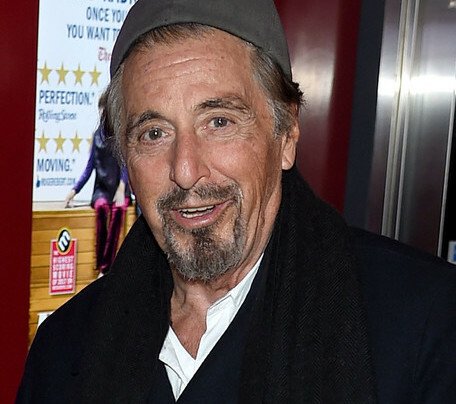 ChefDance kicked off Sundance with two star studded nights. Chef Casey Lane of The Tasting Kitchen in Venice and Chris Meloni kicked off night one. The following night and in collaboration with Sysco & Shiseido, ChefDance presented the “Phenomenal Women Dinner in Entertainment, Technology, and Philanthropy” with Sqirl chef Jessica Koslow. 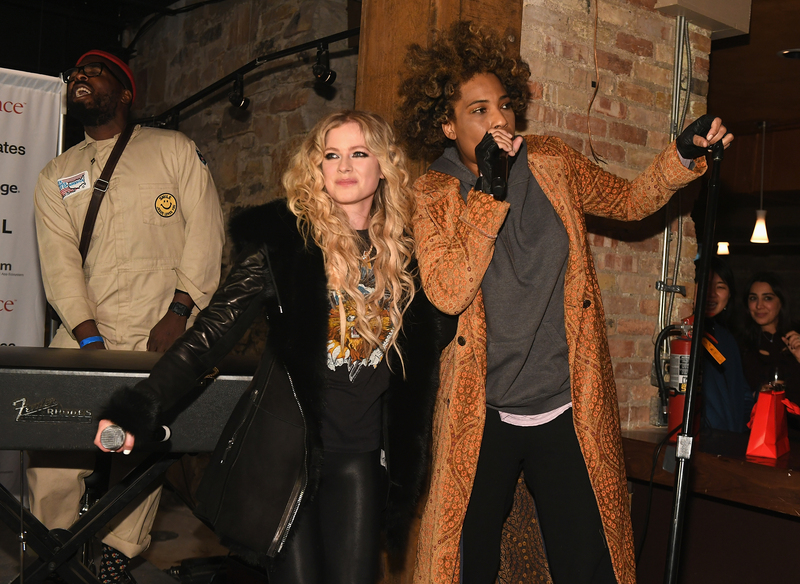 Many attended such as Lala Kent, Avril Lavigne, Maria Bello, Scheana Shay, Guests learned of Shiseido’s newly relaunched makeup collection, and left with a visionary gel lipstick and Macy Gray and Avril Lavigne performed. 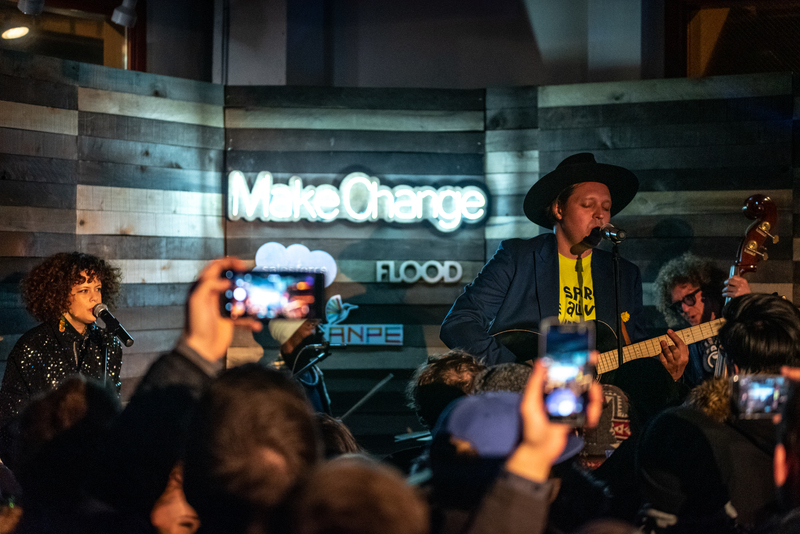 Meanwhile, over at the Salesforce Music Lodge, Win Butler and Regine Chassagne from Arcade Fire celebrated how music can be a platform for change during the festival with an intimate chat and performance. And for all the beauty lovers out there, Jenna Dewan gave good lip at the Savvy Minerals Sip & Lip Bar as the company’s newest spokesperson. Guests sampled six different lip shades and posed for pictures with the actress.